Out of Early Access and into the wild. 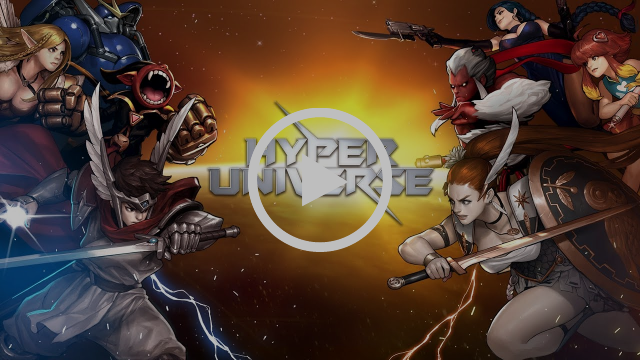 Hyper Universe is a 2D action game with MOBA-inspired systems like lanes, minions and towers. I had fun with it when I played it last September, and later this month it's officially leaving Early Access and ditching its price tag. As of Wednesday, January 17, Hyper Universe will be free-to-play.